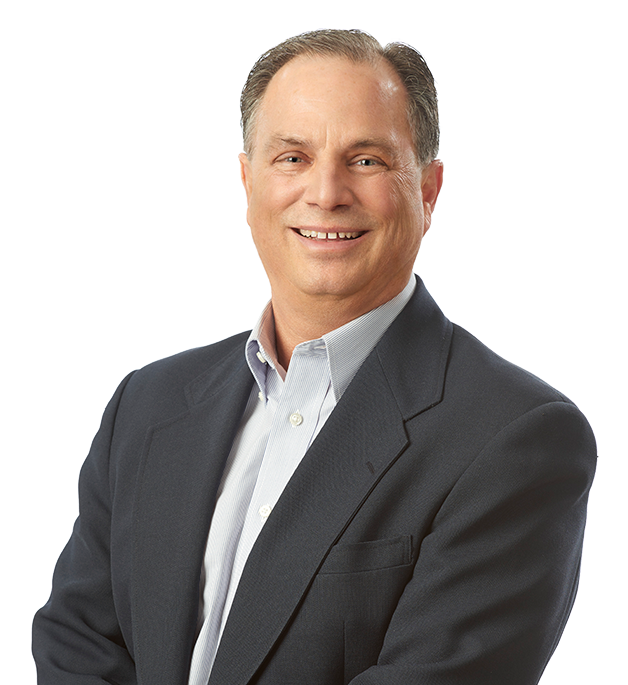 Jeff Shopek is president of Loucks and a principal civil engineer with nearly 35 years of experience. He works closely with owners and developers to provide site development solutions and specializes in design, condemnations, demolition, remediation and construction management. Jeff’s candid, collaborative work style facilitates the smooth coordination of project design and implementation with cities, county and state representatives, architects, consulting engineers, planners, and other governing agencies. His previous experience as a paving and grading estimator and field superintendent for a general contractor gives him an in-depth understanding of earthwork evaluation and analysis. He frequently draws upon this expertise to prepare comprehensive civil engineering plans, bid documents, and specifications to actual construction practices. Since 2005, Jeff has served as principal engineer on a broad range of demolition and remediation projects totaling more than $16.7 million. Jeff understands that demolition is one of the most difficult and challenging projects to develop and bid. With this in mind, he conducts proper site investigation to accurately assess conditions and identify opportunities to reduce waste exported to landfills. Bottom line, Jeff understands and provides the data contractors need to compile accurate bids, which minimizes or eliminates arbitrary cost increases due to unknown conditions. Jeff is a graduate of the University of Minnesota with a Bachelor of Science in Civil Engineering.